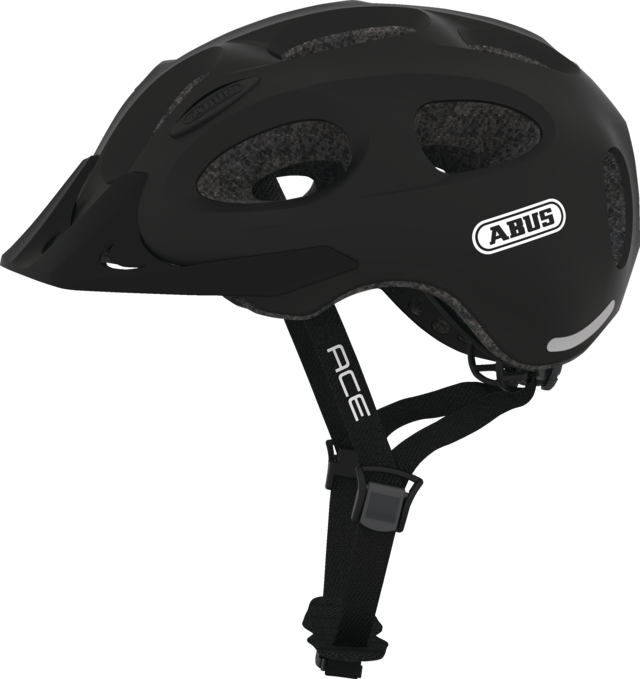 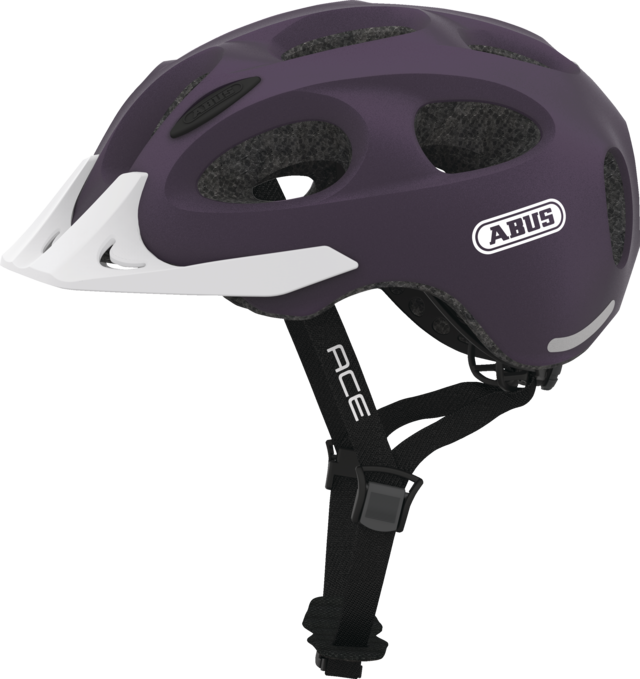 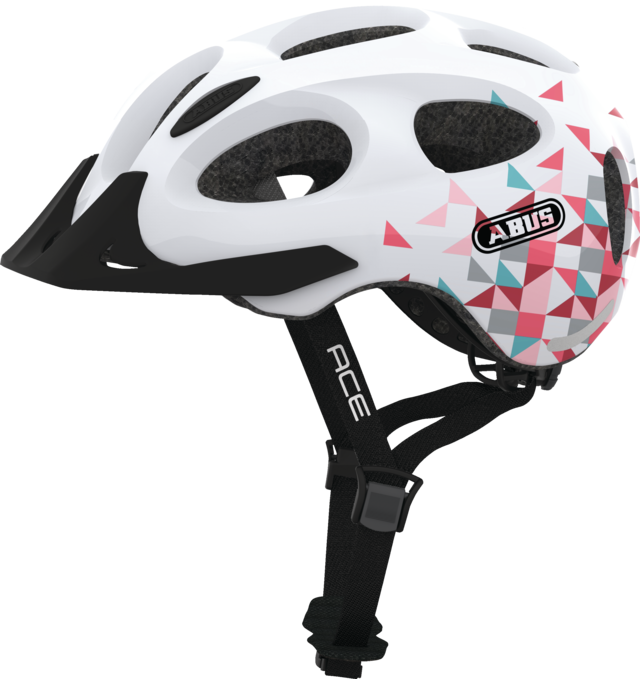 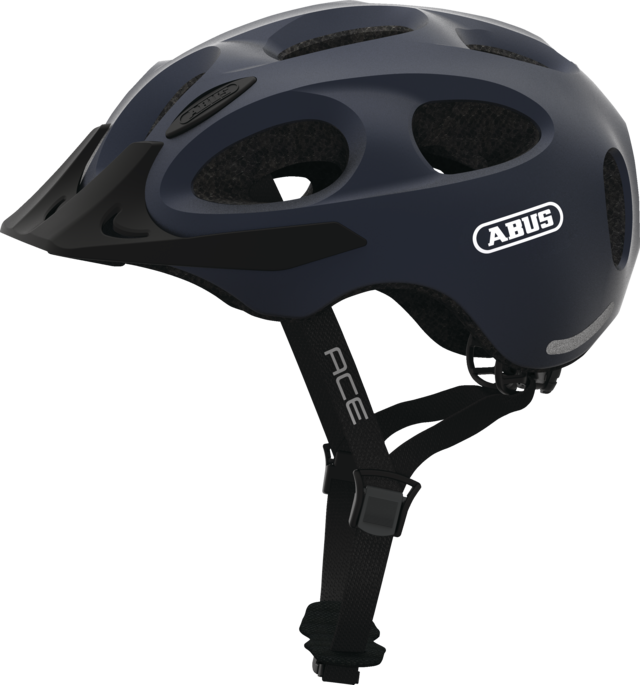 ABUS Youn-I Ace - A comfortable and particularly safe bicycle helmet in a modern design for everyday use in the city. 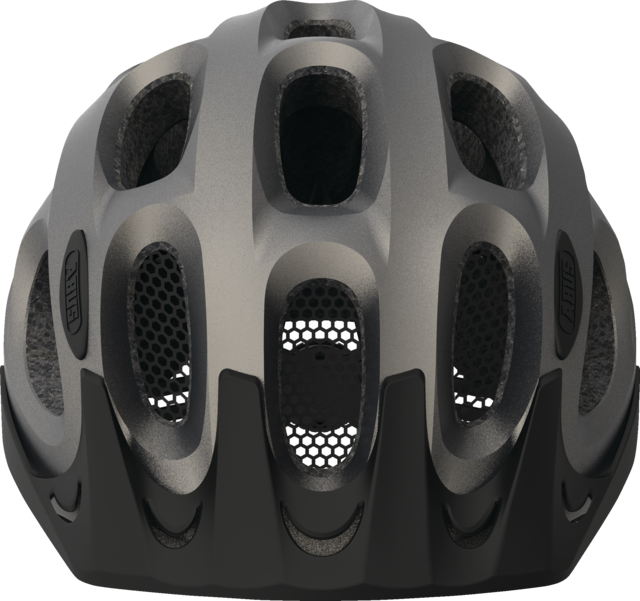 A modern bicycle helmet should be fashionable, practical and above all safe. 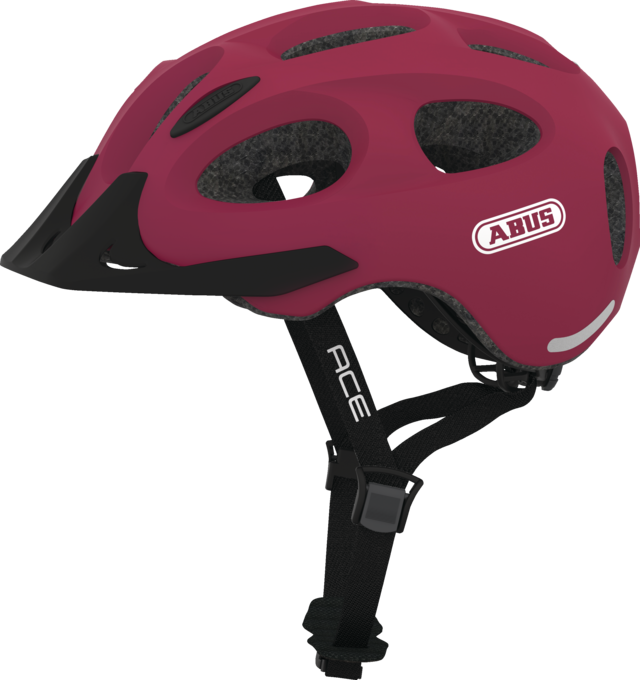 The Youn-I Ace from ABUS meets all these requirements. 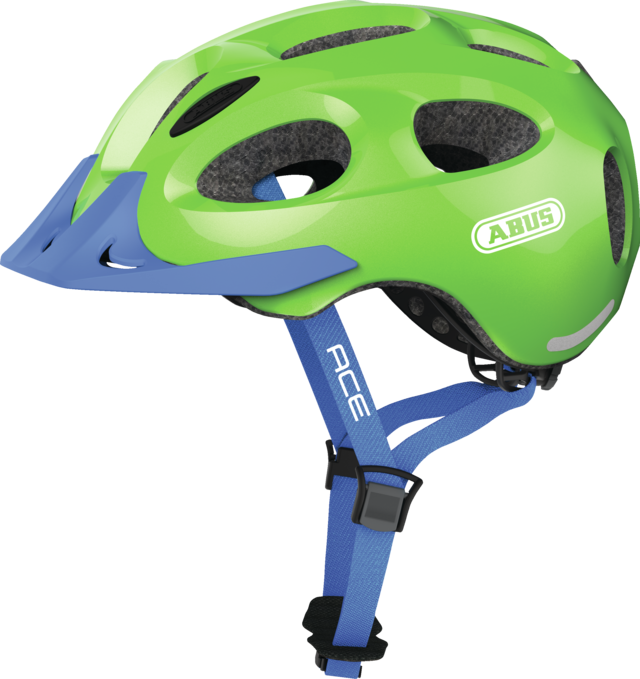 First and foremost, a bicycle helmet must protect the head safely and reliably in the event of a fall. 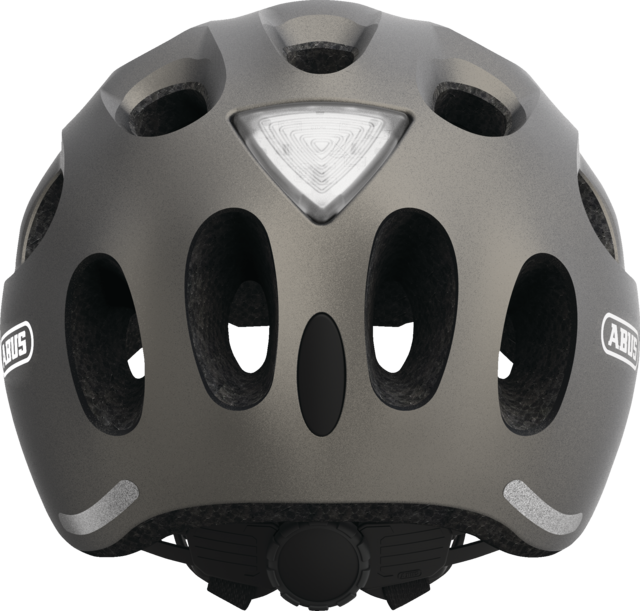 But also the appearance plays an important role in the choice of the helmet. 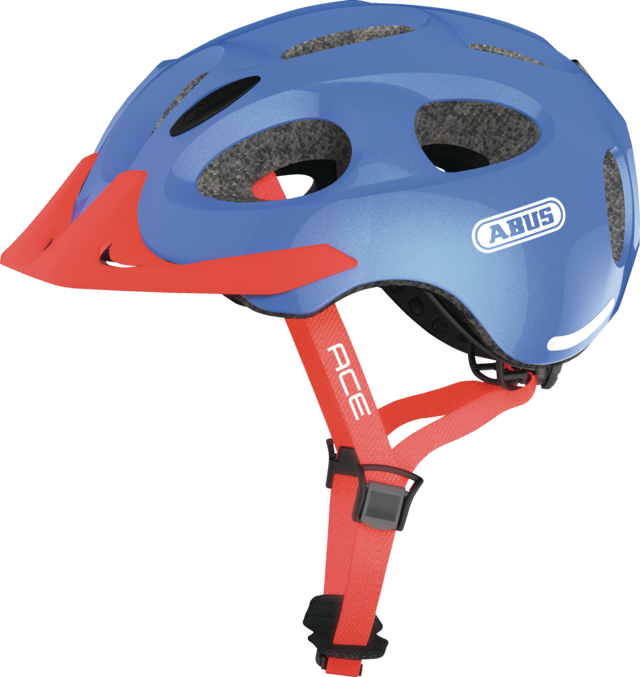 The Youn-I Ace fulfils the need for design and safety. The city helmet convinces with a simple, urban and fashion-conscious appearance and fits perfectly to the modern design of stylish city bikes. 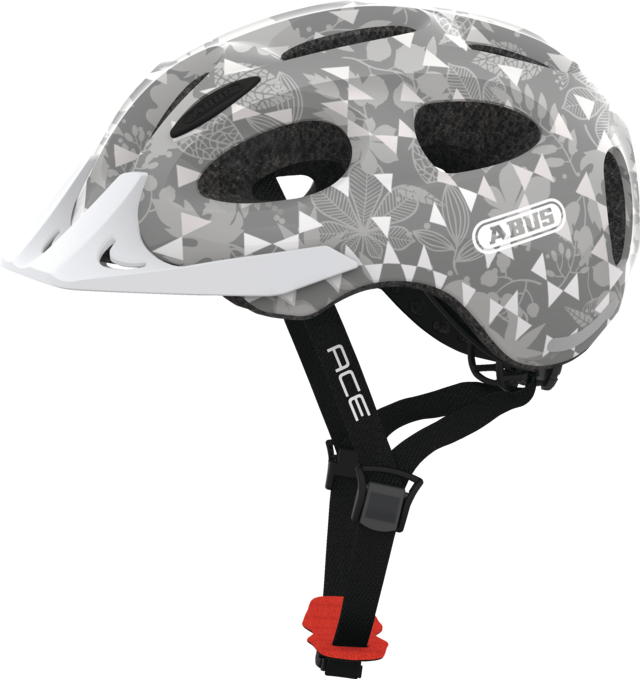 Different colour combinations - from simple one-toned to modern patterned - offer a wide selection for every taste. 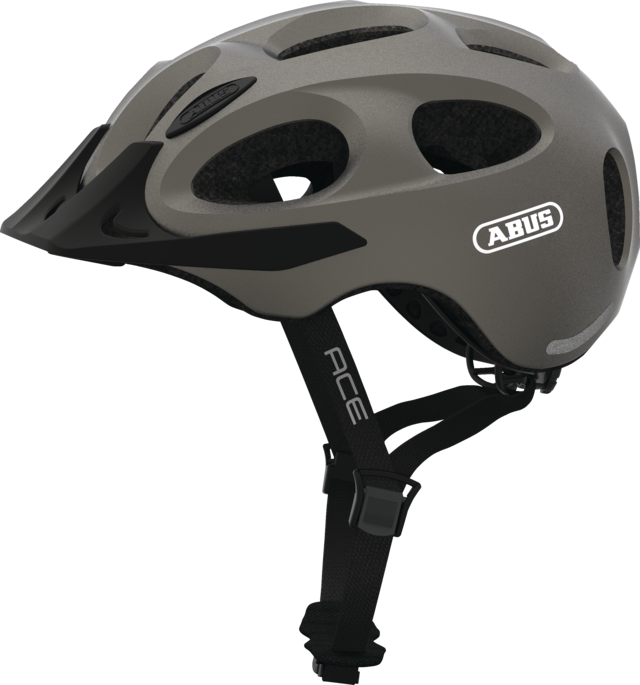 The ideal everyday helmet for use in the city and just the right accessory for style-oriented cyclists.